How Do You Delete Your Tinder Profile Completely? Home > Blog > How Do You Delete Your Tinder Profile Completely? Congratulations on finding your partner, or perhaps continuous swiping left and right is driving you mad. Whatever the reason, do you know how to delete your Tinder profile and account, or are you aware of how insecure the dating app is? 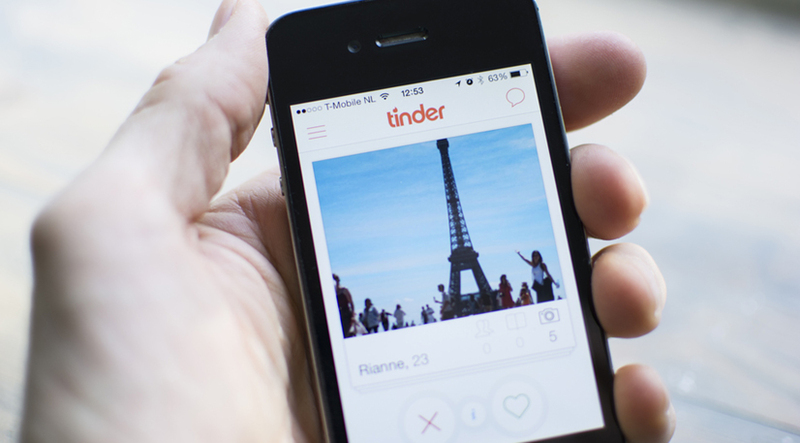 In the UK alone, British victims of scams on dating sites have cost them over $52m, and Tinder has been one of the costlier ones. Tinder works by looking at your location and gaining all your personal information from your Facebook profile, all your shares and likes, and photos so that it can then match you with people like you, with the same kind of interests, from the same location. There is a big problem on Tinder with bots, that will provide automated replies to your questions and then try to get personal information out of you, or try to push you into clicking a link for to verify information. Once hackers get your information, private pictures or financial information there have been instances of blackmail and cyber-theft. Many Tinder clients have had their private information actually sold on to interested third parties, so it is always important that you have the capacity to stay invisible. This is where a private proxy can come in handy on your iPhone or Android. It’s basic really; they have limited responses to your questions. So, if you are engaged in chatting to someone you should be able to tell after a short while – even a few minutes – that they are a bot. They will ignore your questions, or even try to steer you away from the current topic of conversation to an area they want you in. You can always ask a specific question to see what their answer will be. You will also notice that they have the capacity to write a lot of text in a very short time. So, if an attractive person that is overtly friendly and can type 100 words a minute asks you to click a link make sure you do not. You will now be offered two options: either to hide your account or delete it. You should also note that if you have a Tinder Plus subscription you will have to visit the app store relevant to your smartphone to cease your subscription.